You are watching a movie and then you notice something. Maybe it is a machine you know does not function that way; maybe it is the incorrect presentation of the rules of a sport you play; or maybe just a piece of dialog that rings untrue. The second you realize something is off you can spend the rest of the movie picking it part. You have been taken out of the moment and cannot get back in. 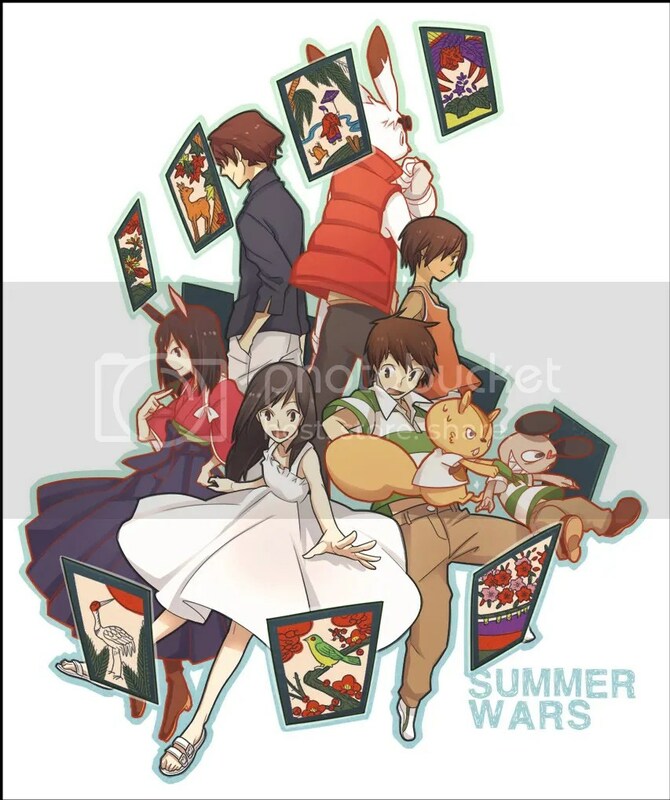 We use the movie Summer Wars as a spring-board to examine this phenomenon and how it shapes our perception of a work. Build all ingredients in a mixing glass over ice, then transfer contents into a punch cup.